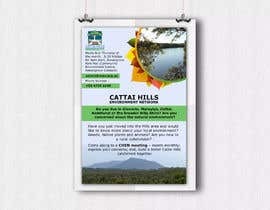 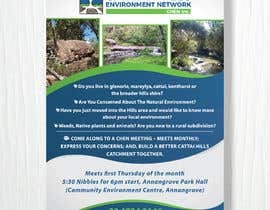 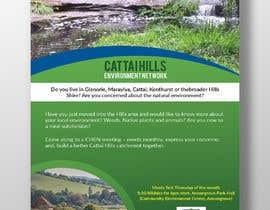 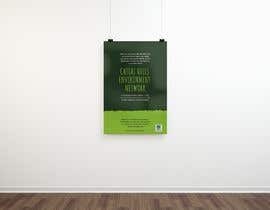 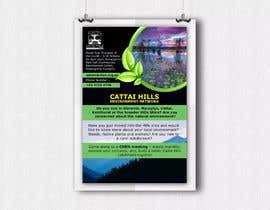 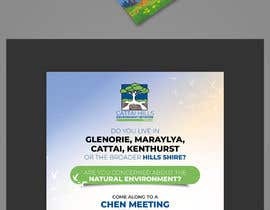 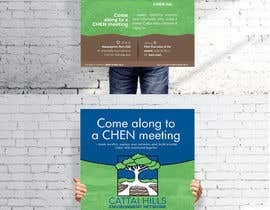 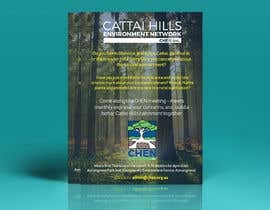 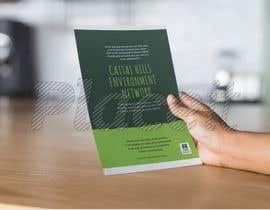 I need a poster done promoting an Environment Network in the Hills area of Sydney. 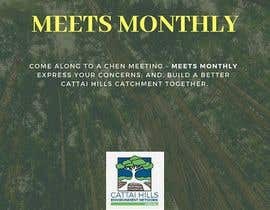 I would like it to be a similar design to the logo that is attached ie colours, fonts, images. 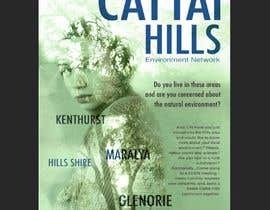 Messages to catch people's interest include: Do you live in Glenorie, Maraylya, Cattai, Kenthurst or the broader Hills Shire? 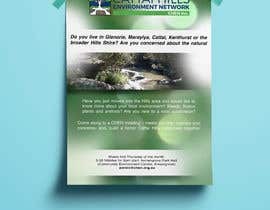 Are you concerned about the natural environment? 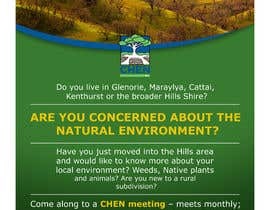 And/ OR Have you just moved into the Hills area and would like to know more about your local environment? 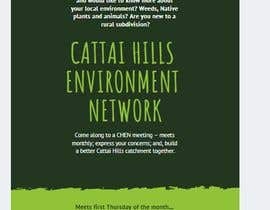 Weeds, Native plants and animals? 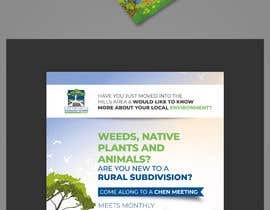 Are you new to a rural subdivision? 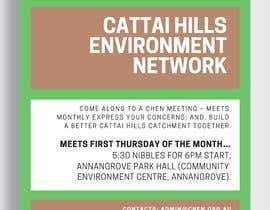 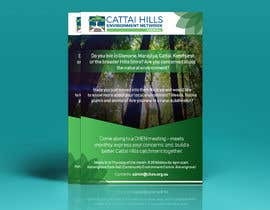 Additionally...Come along to a CHEN meeting – meets monthly; express your concerns; and, build a better Cattai Hills catchment together.